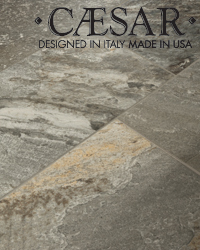 Place is a technical porcelain designed in Italy but made in the USA. 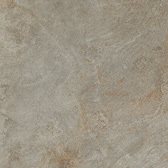 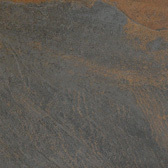 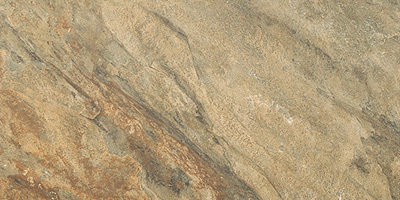 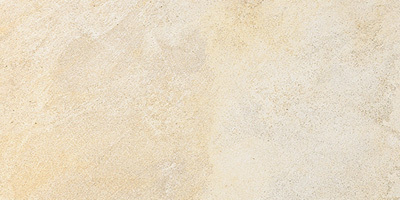 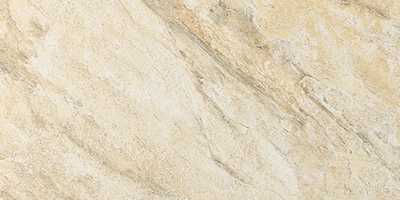 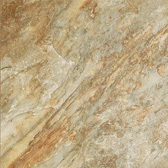 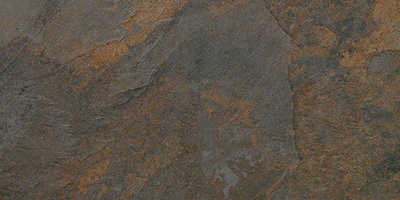 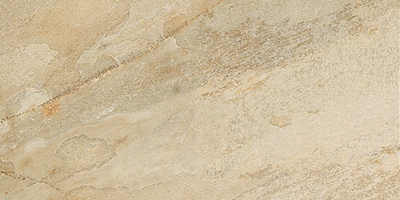 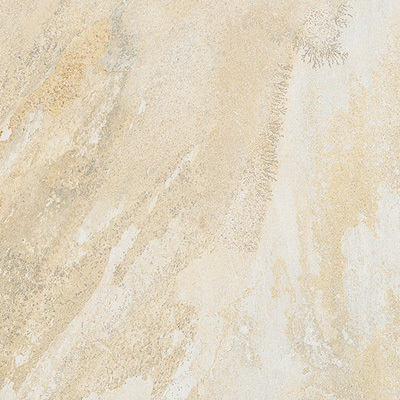 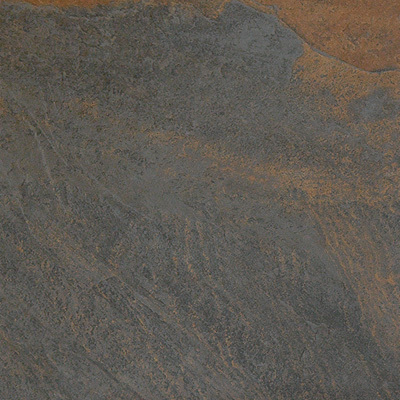 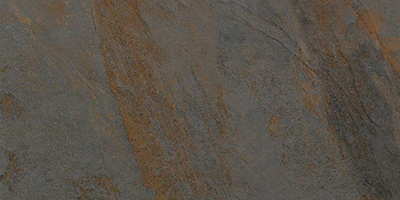 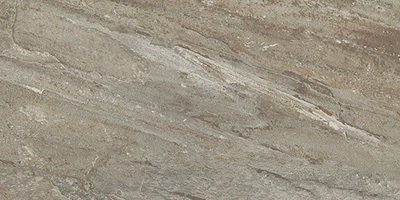 A series of slate tile looks, this series is truly American in its replication of slate and quartzite screens. 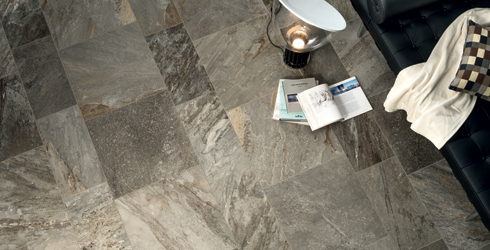 An advanced synthesis of technical porcelain production and natural stone looks, suitable for both commercial and residential settings.